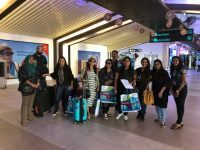 Atmosphere Hotels & Resorts, an award-winning Indian Ocean hospitality brand, is set to bring festive cheers across its four Maldivian resorts for vacationers with its tropical take on traditional festive celebrations. In line with the group’s promise of ‘Joy of Giving’ and keeping with the spirit of the season, complimentary activities will be arranged for guests, as part of their one-of-a-kind, all-inclusive plan. With loads of activities to choose from such as seaside strolls, yoga sessions, DJ nights, games and crafts for kids to dinners and sunset dolphin cruises, there is something for everyone. 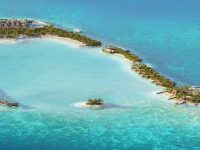 Located on Sangeli island, the latest from the Maldivian hospitality group will be enlivening the festive atmosphere through many activities for all to enjoy between December 22 to January 4, 2019. For those who like an active vacation, there is aqua yoga, one-day soccer tournaments for the guests and staff, kayak races and water sports for both little ones and adults. 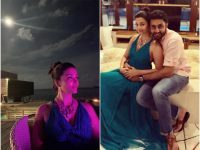 It also brings delicious food and beverages through festive breakfasts, lunches and dinners paired with DJ nights and live band performances. Kids are especially in for a treat through hordes of activities available to keep them busy such as arts and crafts, Iron Man competition, photo frame making, games, Zumba, treasure hunt and so much more. 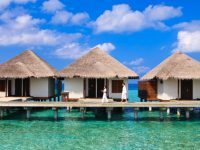 The flagship resort of the group, OZEN will be bringing in some festive magic to the Maadhoo island from December 22 to January 1, 2019, as it will feature activities for the young and old alike from sunrise yoga, t-shirt paintings, kayak and snorkelling races, card making and pamper parties to festively themed breakfasts, lunches and dinners. The festivities don’t end there; it continues with karaoke festivals, coconut paintings, starry movie nights, aqua aerobics, Salsa and Waltz nights to bringing in the New Year with grand gala dinner and special band performance. Boasting the world’s most admired in-house reef and diving channel, the festive celebrations at OBLU Helengeli from December 22 to January 2, 2019 will present a party unlike any other filled with scrumptious delights through its festive themed international F&B, all through the celebratory period. In addition to the exquisite meals, guests can also enjoy sunset dolphin cruises, movie under the stars, live band music, friendly badminton and table tennis matches, marine biology presentation, treasure hunt with Captain Jack Sparrow, local origami class, special Arabic night, underwater selfie at the pool, snorkelling sessions, Kayak race, kite flying, burning of the old year and fireworks to welcome the new. Face painting, arts and crafts, talent show, nail art and fashion shows are sure to keep the little ones entertained. 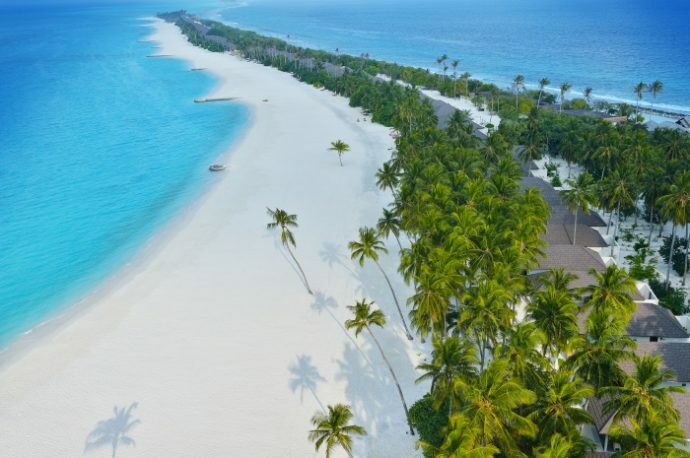 Between December 22 and January 2, 2019, the group’s premium all-inclusive entry-level five-star resort with its elegant fusion of contemporary design and Maldivian architecture will present a local rendition of its festive celebrations. 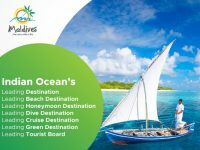 Activities include sunrise yoga, historical island journey to Kurendhoo to delve into Maldivian culture, beach futsal, bingo for charity, live music, coconut show, aerobics, international themed F&B and so much more. 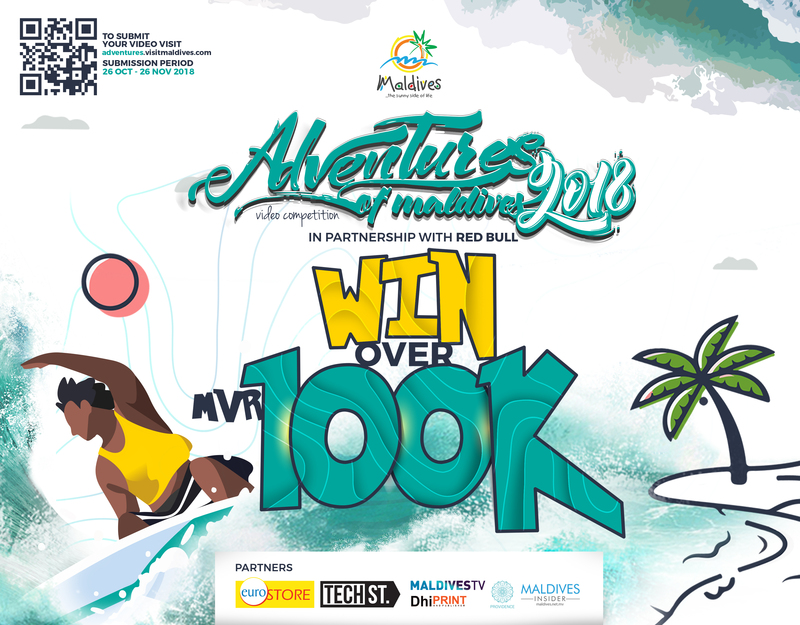 Kids can enjoy Zumba, scavenger hunt, crab race, language class for Dhivehi, water balloon fun, Nashaalamaa – Maldivian dance class, finding Nemo, recyclable bottle art and so much more. Since the inception of Atmosphere Hotels & Resorts in 2013, the group has been rapidly expanding within different market segments: the four-star OBLU by Atmosphere at Helengeli, entry-level five-star Atmosphere Kanifushi, and the luxury all-inclusive OZEN by Atmosphere at Maadhoo. The high price-performance ratio common to all resorts is crucial for the success of Atmosphere Hotels and Resorts. United under the philosophy of “The Joy of Giving”, the brand has been successful in translating this core value to anything they deliver to the discerning customer consistently and effectively. The critical objective of Atmosphere Hotels & Resorts is to always understate and over deliver. 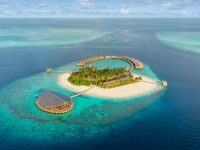 This is clearly the primary reason for their secret of success at such a rapid pace, culminating in the launch of their fourth resort, OBLU Select at Sangeli early this year.